Why lease a baremetal server over colocation? 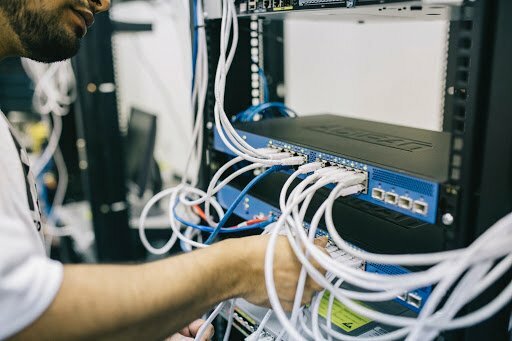 When businesses come to us looking to upgrade their IT systems, a key question tends to be whether they should purchase their own hardware and colocate it in a datacentre, or lease their infrastructure as a service. There’s no straightforward answer to this, unfortunately; it depends on the type of hardware you need, and the resources your organisation has to manage infrastructure. We’re building a cloud platform that works for your business, not against it. Our network of datacentres in 6 Australian and 2 New Zealand cities provides low-latency edge computing to SME, corporate, channel and government customers across the Asia Pacific. Chat with our team to find out how our baremetal, cloud and colocation hosting solutions can help your business.